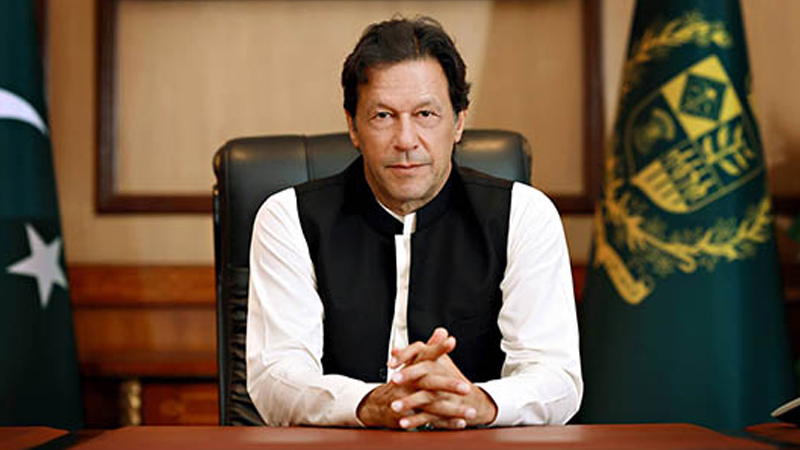 LAHORE: Punjab Assembly Speaker Chaudhry Pervaiz Elahi said on Thursday that a successful visit of Saudi Arabia by Prime Minister Imran Khan is quite appreciable for which we pay tributes to him. He said that it is the duty of all of us to fully support the CM nominated by the PM. The speaker felicitated the CM for presenting a people friendly and balanced budget despite financial difficulties faced by Punjab and also appreciated the members for fully and actively participating in the budget session. Chaudhry Pervaiz Elahi while talking to the media prior to the session said that former CM Shehbaz Sharif had wasted money of the tax payers out of his sheer inefficiency, prejudice, people’s enmity and victimisation. “Development projects of our tenure could not reach the status of completion. The education sector has been destroyed. During our government, 40 new colleges and a dental university were being constructed all of which were scrapped. High-handedness was done with the patience by stopping construction of hospitals,” he said adding that a Special Committee of the House will look into delays in completion of these projects with sincerity of purpose and fix the responsibility on those who wasted public money and present its report in the House. He said that projects which became victims of prejudice will be re-examined and those responsible for cost escalations will be asked to pay that amount. “When I had assumed charge as CM, the exchequer was all empty. I worked hard and protected the public money. If the ruler has good intentions, then Almighty Allah also helps,” Pervaiz Elahi further said that membership of six people who indulged in hooliganism during budget speech has been suspended but they were only debarred from entry into the House during the current session. About the undemocratic and unwise attitude of the opposition, he said that parents provide good education and training to their children. If the child remains within civilised limits, then the parents benefit and even the child also gains. After all, because they are like our children, it is our duty to pinpoint to the children what wrong they are committing. When asked that the opposition says that there is a difference in the attitude of the National Assembly speaker and that of Elahi, he said that protest is the right of opposition, but during the session at the National Assembly, neither was there an uproar, neither had anybody caught anyone by their throat or had used dirty and filthy language against the speaker. At the instance of Leader of Opposition Hamza Shehbaz, they attacked the chair, caught and pulled the assembly staff by their necks, broke the mics, damaged furniture and other government property. The speaker maintained that running the House in accordance with the rules and ensuring proper atmosphere as a speaker is “my responsibility and I will leave no stone unturned in shouldering my this responsibility”. Published in Daily Times, October 26th 2018.